“Anyone who doesn’t have a great time in San Francisco is pretty much dead to me,” Bourdain said. The celebrity chef and TV host, who died of apparent suicide in a hotel room in France, loved San Francisco, and his shows about the city are a living testimony of it. “Yeah, I know: The San Francisco Bay Area is awesome. It’s a restaurant mecca. But this is not a ‘Best of San Francisco’ episode,” Bourdain said in his 2015 Parts Unknown in SF, summing up the latest reincarnation of the city by the bay. He confessed he had an ulterior motive for choosing to film in the city once again — his love for the Brazilian martial arts Jiu Jitsu. 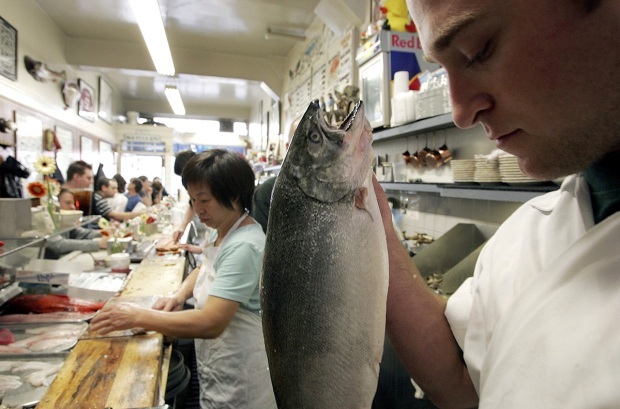 Bourdain’s first love was always Swan Oyster Depot on Polk Street — which he referred to as “the touchstone in my world-wide wanderings” — where he liked sitting at the counter and feasting on, yes, crab backs (“brains — unicorn juice”), and a cold draft beer. 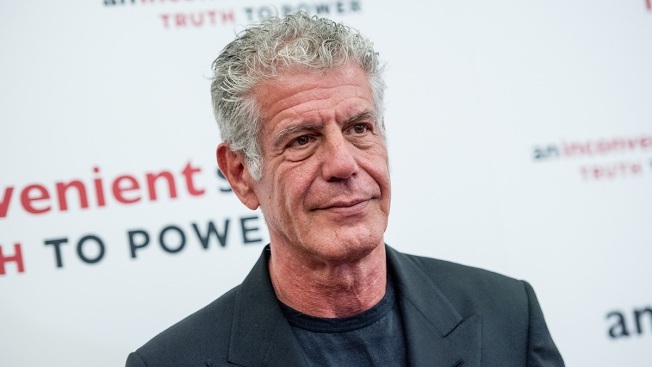 “If I read about myself dying at the counter, I would say to myself, that is one lucky guy,” Bourdain said. He was also brutally honest in his observations, telling it like it is. From dive bars to mom-and-pop Chinese restaurants to hipster brunch spots, Bourdain’s love story with San Francisco was played out over several episodes – each of them better than the last. In one of his episodes, Bourdain goes bar hopping — starting at the famous Tonga Room in the Fairmont Hotel, then veering to the Buddha Bar in Chinatown — round the corner to the Comstock Saloon and ending up at Sam’s Diner on North Beach.